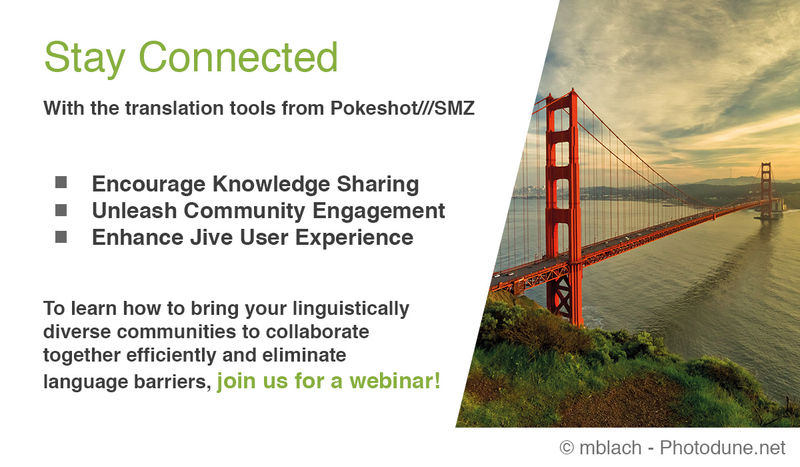 Webinar: Break language barriers to increase Jive collaboration! Please join us for a short webinar in August! For more information and registration, please follow the link!